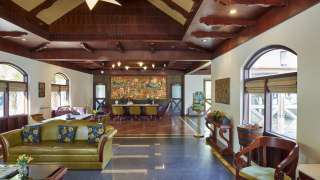 When searching for resorts in Kerala or more specifically resorts in Cherai beach, look no further than Club Mahindra’s Cherai Beach Resort. 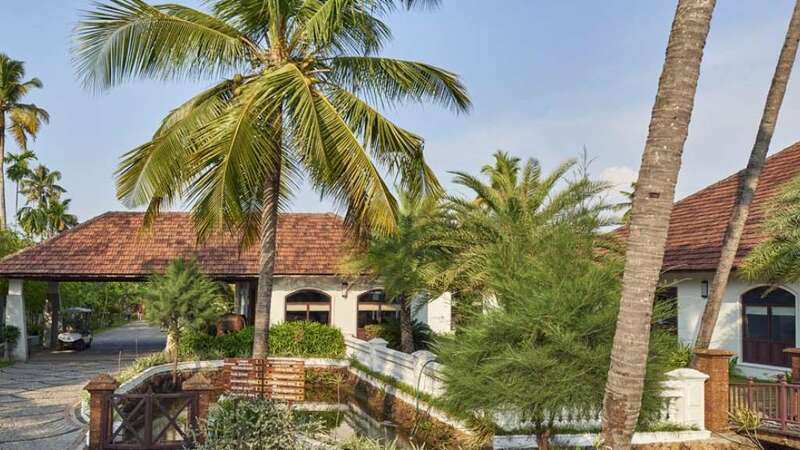 Surrounded by palm trees, green lawns, coconut groves along with stunning views of this lush scenery from the windows, one can indulge in a Kerala beach experience like no other, by residing at this beautiful abode. With numerous modern amenities at Club Mahindra Cherai Beach resort, you won’t miss out on any other comfort and the warm hospitality will make you feel right at home in God’s own country! 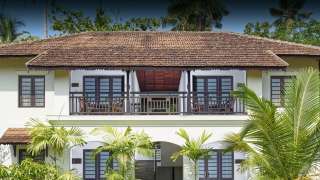 Enjoy bike rides, cruising through Kerala’s serene backwaters, and kayaking amongst numerous other things to do in Cherai Beach with family. After a long day of fun –filled adventures, return to the plush studio rooms or take advantage of the various amenities such as the spa, to unwind, relax and rejuvenate.